The Big Idea: Apply lean production principles (Theory of Constraints) to software development. Reduce the work-in-progress to let developers concentrate on only one task at a time. Agile development with Kanban means creating a kanban board with tasks posted and a well-defined workflow. There are no milestones or sprints and there is minimal overhead. Inspired by lean operations, the focus is on a continuous flow of tasks (small batch sizes) throughout the process and on limiting Work-In-Process (WIP) of the bottleneck resource (developers), thereby keeping developers focused on deep-work and maximizing bottleneck throughput. 1. Backlog. The first bucket is Backlog. Put unlimited number of tasks here for later. Backlog should be continuously prioritized. 2. Breakdown. The second bucket is Breakdown. A product manager moves a task here for analysis. As part of the analysis, the product manager breaks tasks down into smaller tasks here. 3. Implement (WIP). The third bucket is Implement. A developer should only be working on one task at a time. Limiting WIP keeps the developer focused on deep-work. 4. Validate. The fourth bucket is Validate. A developer moves a task here when it’s complete. The product manager or a tester verifies the task is done. Standup meetings should be limited to discussing if anyone’s work is blocked and how to remove the block. 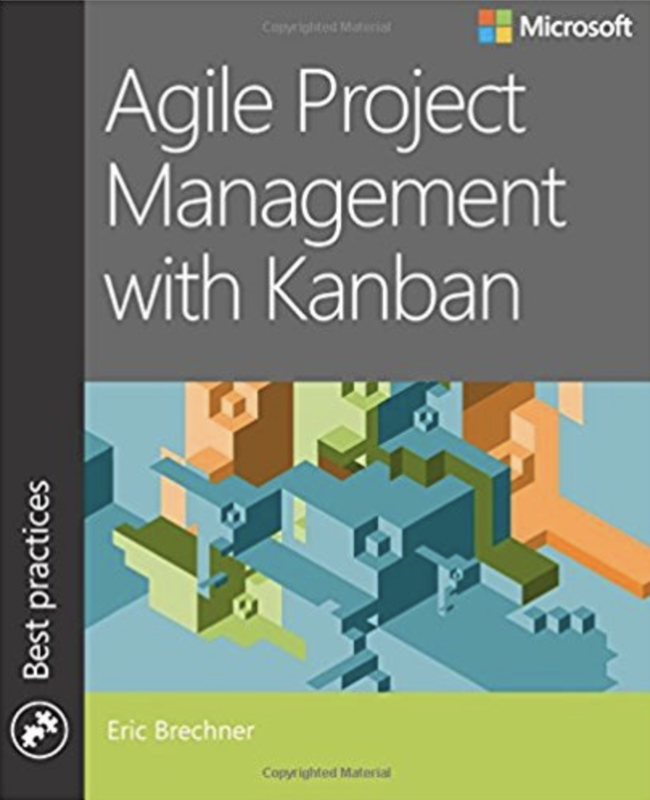 Kanban is a natural fit for continuous deployment environments. For theoretical background: read up on Theory of Constraints.